Police have detained three people, including the spokeswoman of the country's biggest digital payments company Paytm, over an alleged bid to blackmail its founder and extort $2.7 million by threatening to leak stolen personal data. The incident threatens to embarrass the company, synonymous with taking digital payments mainstream in India after the government's controversial currency note ban of late 2016, as well as its billionaire founder. Paytm, whose investors include China's Alibaba Group and Japan's SoftBank Group Corp, has declined to say how the stolen material would have allowed the blackmail of its founder, but added that only his personal data was taken. "Paytm would like to reiterate that all our consumer data is protected with the highest and most impenetrable levels of security," it told Reuters in a statement, declining further comment until the results of the police investigation are known. 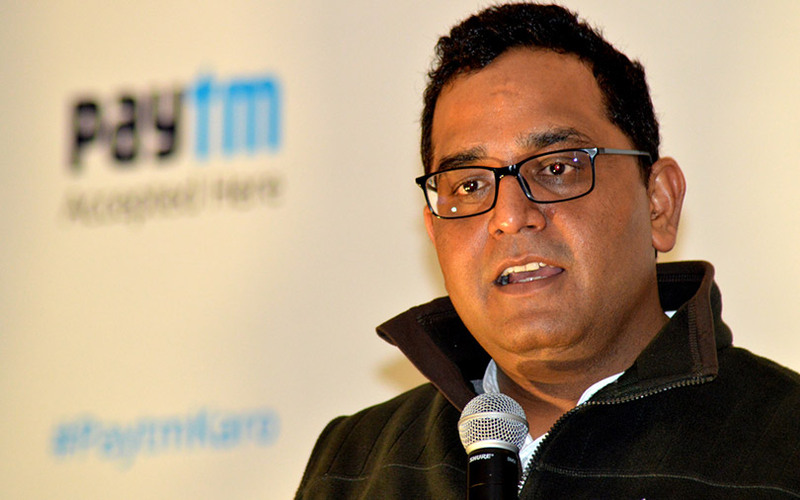 Police said Sonia Dhawan, her husband Rupak Jain and another Paytm employee, Devendra Kumar, were arrested on Monday following a complaint on behalf of Vijay Shekhar Sharma, the founder of Paytm's parent, One97 Communication. "Police are investigating the nature of the stolen data and the modus operandi of the accused people," police official Ajay Pal Sharma said on social network Twitter. Dhawan is in police custody along with the other two, and could not be reached for comment on her mobile telephone. She did not respond to an email sent to her official address. The complaint said Sharma's brother and son received two Whatsapp calls in September from one of the accused individuals demanding 200 million rupees ($2.7 million) to stop him from making the data public. "The person threatened us that if the money was not paid, he would severely damage our personal, professional and social lives," Sharma's brother, Ajay, said. He transferred about 200,000 rupees this month to two bank accounts provided by the caller, he added. But the extortion demands did not end, forcing the family to go to the police, according to the complaint, seen by Reuters. Paytm competes with Alphabet Inc's Google Pay, and with 95 million monthly active users, it has been growing by 5 percent to 6 percent every month. It aims to reach 500 million users by 2022.